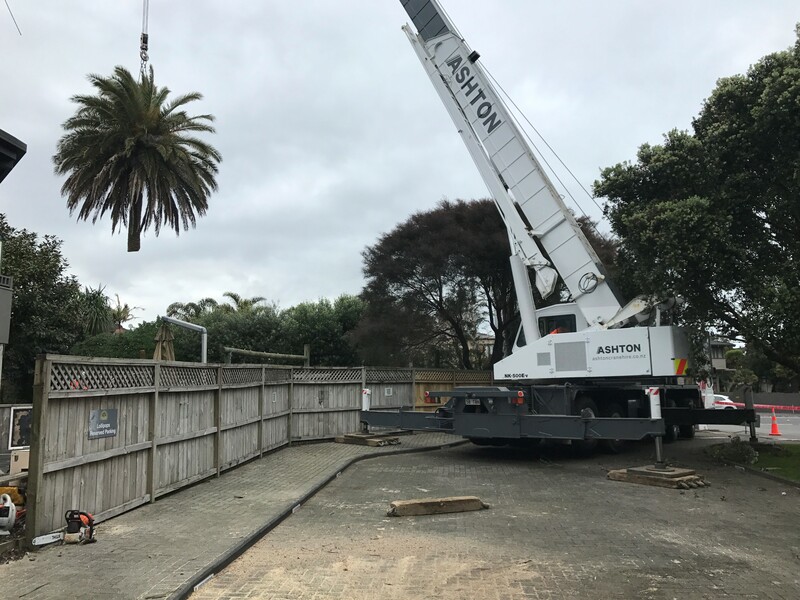 If you have trees that are too close to power line and can cause potential problems, please give Auckland Tree Removals a call to sort it out before it causes any damages. As a property owner you play a key role in helping keep the power on in your neighborhood. You may not have realised it but under the Tree Regulations you are legally required to keep any trees located on your property a prescribed distance from network lines. Additionally, Vector may identify trees which, while not covered by the Tree Regulations, could pose a fall or debris hazard during a storm. While a tree owner may not be required under the regulations to trim or remove these trees we may discuss with the tree owner options to address any potential hazard to our network lines. It is important that you understand what your responsibilities are under the Tree Regulations. You can see the full regulations here, and we have provided a helpful summary below. You must keep your trees and vegetation clear of the Growth Limit Zone around an overhead network power line. The size of the Growth Limit Zone varies depending on the voltage of the power lines. (It’s important to note that the Tree Regulations only cover network lines and not your service line). We inspect our lines and let tree owners know when their tree/s are encroaching the Growth Limit Zone. If a tree is encroaching the Growth Limit Zone it must be trimmed back to the Notice Zone which extends one metre beyond the Growth Limit Zone. This is a minimum requirement of the Tree Regulations, but, to save on ongoing costs it might be more practical for you to have your tree trimmed further back. Trimming or felling trees around power lines is very dangerous and can result in electrocution or serious injury from electric shock. For this reason, by law, only qualified and approved utility arborists are allowed to trim trees within four metres of a network line. This is known as the Professional Only Zone. A tree owner (or unapproved arborist) can only legally trim a tree when all parts of the tree are four metres or more away from network lines. If we identify that a tree on your property is encroaching the Growth Limit Zone we will issue you with a Cut or Trim Notice advising that the tree (or vegetation) must be trimmed clear of the Growth Limit Zone within a prescribed timeframe. 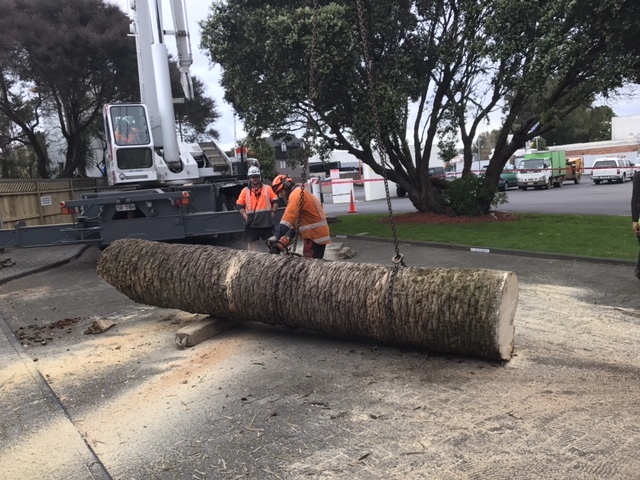 If the tree in question has not previously been trimmed by Vector under the Tree Regulations and is not subject to a separate arrangement with Vector, then we will undertake the first cut at our cost. We will still require your signature on the Cut or Trim Notice approving access to your property in order to carry out the required trimming work. We use professional arborists to do this work. In some cases, proper tree trimming techniques may require that the tree is cut back further than the Notice Zone in order to protect the health of the tree. Our arborists will talk to you about this before starting work. Provide Vector with at least three working days’ notice of the work and advise us of the time and location of the works. This is to ensure that all activity close to network lines is adequately monitored. If you do not comply with a Cut or Trim Notice within the time period specified, then you could be fined up to $10,000. You could also be held liable for costs if our network lines or equipment are damaged by your tree. We are committed to complying with the Tree Regulations and keeping our network safe. 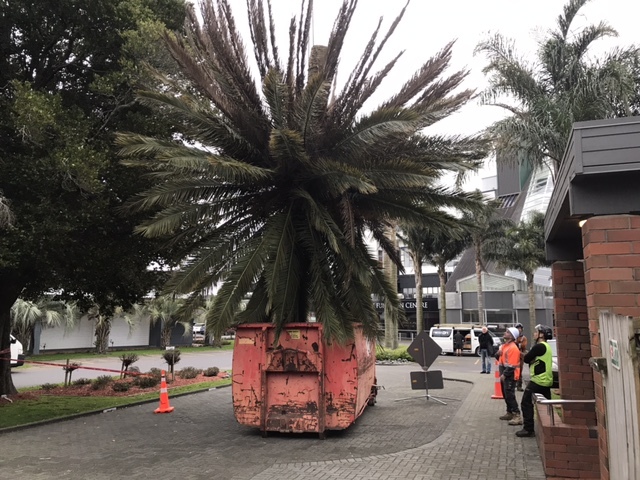 Where a tree owner fails to comply with a Cut or Trim Notice, we will escalate the matter to Energy Safety or, if an imminent risk to persons or property exists, we may carry out an emergency cut or trim. As the tree owner you will be liable for the costs of this emergency trim if you have failed to comply with a Cut or Trim Notice issued for that tree. At the time of planting the property owner (current or previous) reasonably believed that the tree, when fully grown, would not interfere with any power lines or electricity conductor. To declare ‘no interest’ in a tree, you must notify us in writing. If you have already received a Cut or Trim Notice in respect of a tree that you wish to declare ‘no interest’ in, then you must provide notice to us within 10 working days. If we receive a ‘no interest’ tree notice, we may remove or trim the tree to an extent determined by us. Please note that the tree may be removed rather than trimmed if it is likely to cause a continuing problem. If the tree does not meet the criteria set out in the Tree Regulations then the ‘no interest’ tree notice will have no effect and your obligations as a tree owner will continue to apply. 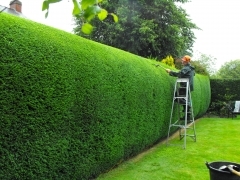 A tree owner is entitled to request a dispensation from a Cut or Trim Notice. If you have already received a Cut or Trim Notice that you wish dispensation from then you must apply within five working days. When a tree owner requests a dispensation, we will consider the safety issues involved in allowing the tree to encroach the Growth Limit Zone and a formal response to a dispensation application will be sent to the tree owner within five working days of receipt of an application. If a dispensation is granted, a tree owner is not required to cut or trim the tree within the Notice Zone, however the tree owner must ensure that the tree does not encroach the Growth Limit Zone beyond the Dispensation Zone (as agreed with Vector). Please refer to the Trees Regulations for further details of dispensation. a dispensation has been granted but the tree owner does not agree with its terms. Contact details for the arbitrators can be found on the Energy Safety website. To avoid the risk and future costs of trees growing too close to electricity lines it makes good sense to consider tree species and growth rates carefully before planting of new trees or vegetation on your property. For a list of suitable trees for planting under or near electricity line see our planting guide. For advice on native species most suitable to your region or habitat contact Auckland Council on (09) 301 0101. This entry was posted on November 30, 2016 by INNOWAY Cleaning Supplies. Call Auckland Tree Removals now and yes we trim hedges too! 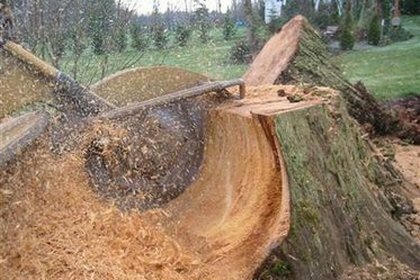 Call Auckland Tree Removals now yes we do stump grinding too! 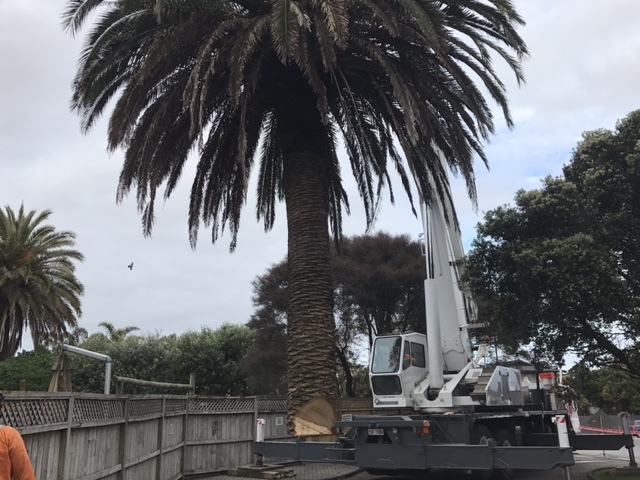 We do tree works all over Auckland! 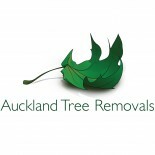 Follow Auckland Tree Removals on Facebook!